This is the time you should be lead generating for recruits and selecting carefully. So, this month, I’m spotlighting recruiting and selecting–the one step in the recruiting process that’s not well taught–or mastered. Dumb because: Any of the ‘value questions’ are dumb because no one is going to tell you ‘no’ to them! There’s a much better way to find out the person’s ethics and values, and that’s to ask ‘behavioral predictor’ questions. 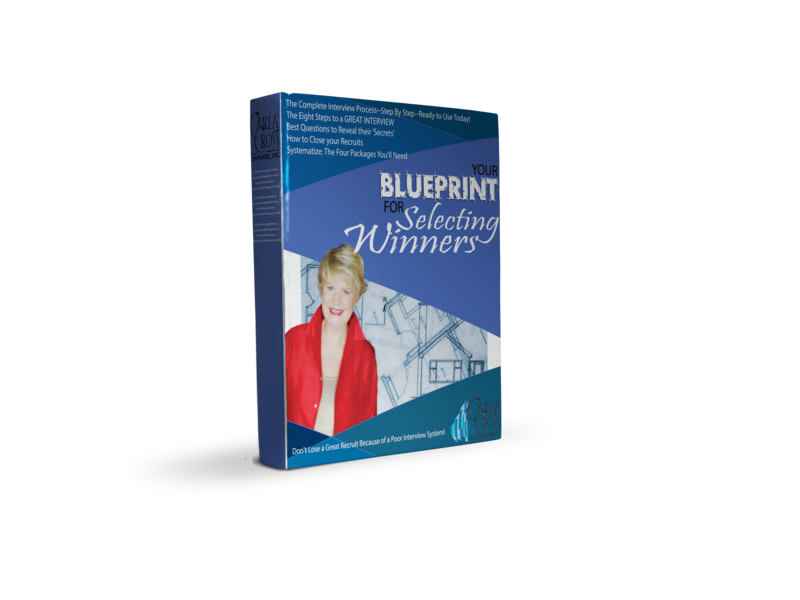 (See YourA�Blueprint for Selecting Winners for details).